The Lost Villages Project Needs Your Help! 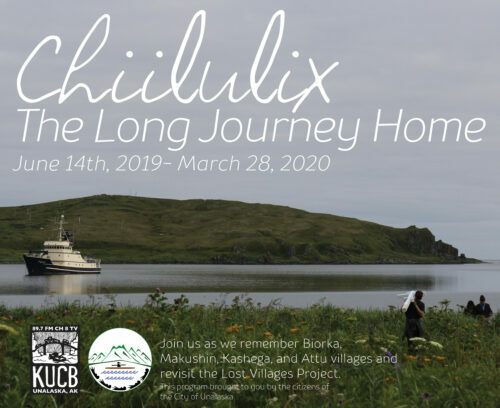 Alongside the creation of KUCB’s documentary – the Lost Villages Project, the Museum of the Aleutians (MOTA) will offer an exciting new an exhibition called Chiilulix: The Long Journey Home. Chiiulix will be open to the public June 14th, 2019 – March 28, 2020, and will highlight the history of each of the villages in the Lost Villages Project, from prehistory to the evacuation of WWII, along with past and present cultural revitalization projects. We need your help on the project! We are asking those that were there, or their descendants, to share with us on temporary loan, any Pieces of Memory from the villages that could be shown in the exhibition. This can be anything – a stone picked up on the banks of Biorka, a photo of a family that came from Kashega, or even a personal story. These meaningful pieces reflect a spirit of place along with the memories of those who lived the experience. Collecting and sharing these memories is the heart and soul of what MOTA does! Attached are a project overview and MOTA’s temporary loan agreement. Please feel free to share this information with anyone who may be interested in participating. Donors are also welcome to drop paperwork and items off at the museum; MOTA will return them to you after the exhibition ends on March 28, 2020. The Ounalashka Settlement Trust has declared a distribution of $36 per unit. Direct deposits and checks will go out on Monday, January 28, 2019. If you need to update your information or have questions about the distribution, find the nessecary forms here or call 907.581.1276. 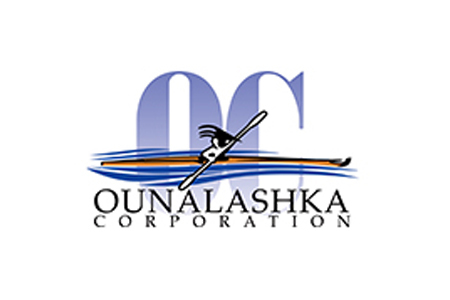 The Ounalashka Corporation (OC) Board of Directors has appointed Brian D. Rankin of Unalaska to fill the seat opened by the passing of board member Fredrick Lekanoff. 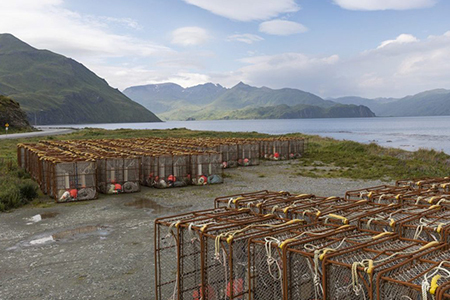 Brian was raised in Unalaska, and he and his family live there today. 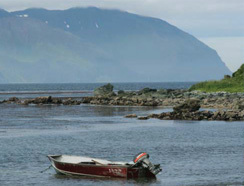 Brian has worked for the City of Unalaska for over 20 years. 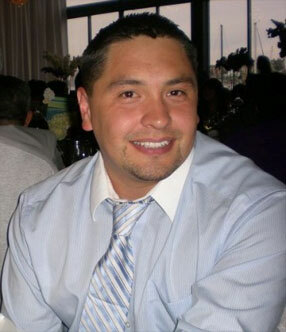 He has been a member of the International Longshore and Warehouse Union 223 since 2002. 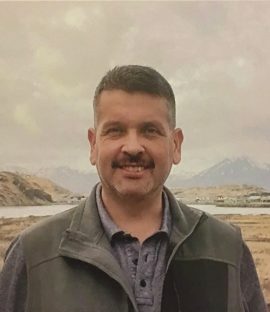 In addition, he served as a member of the Unalaska Volunteer Fire Department for over 20 years and was on the founding board for the Alaska State Firefighters Association’s Unalaska Chapter. Today, he is a Life Member with the Alaska State Firefighters Association and is active in fundraising for the organization’s programs. 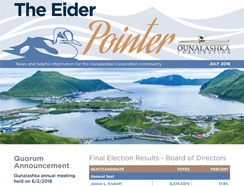 Brian also served on the Unalaska Head Start Parents board, where he worked with local and state legislators to support educational issues for the Unalaska community. Ounalashka Corporation’s offices will be closed December 24 and 25 in observance of the holiday. We will reopen at 8 a.m. on December 26. Have a safe and happy Christmas!